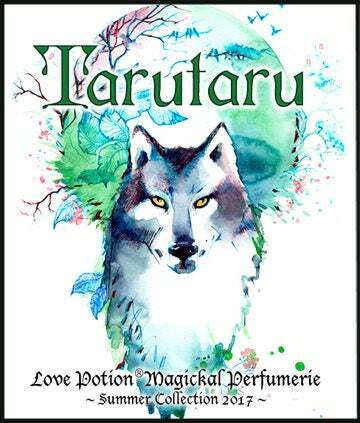 Tarutaru - from the Maori, meaning “grass” - this scent evokes a distinctly primal earthy experience, a wild expanse of cool deep green forest and warm earth, awaiting your explorations. A woody base of Hawthorne, sandalwood and Palo Santo with fresh verdant notes of grasses, herbs, bamboo and heather. Scent: Grassy and fresh with the tiniest hint of spice.